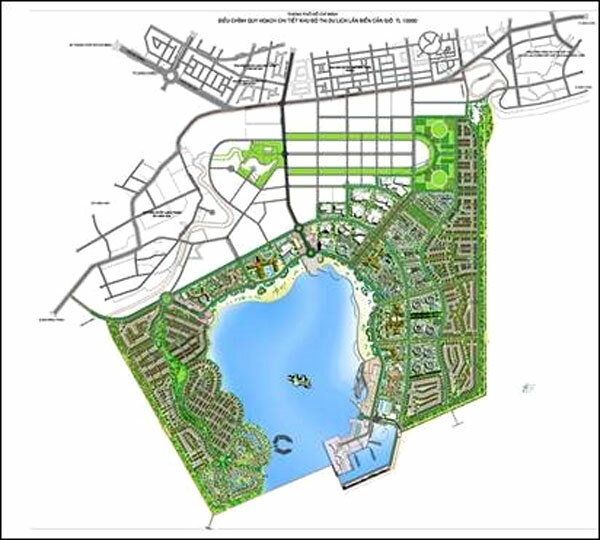 VietNamNet Bridge – The HCM City Department of Planning and Architecture has proposed adding a new Can Gio Golf Course to the list of city’s golf courses by 2020. The 146-ha Can Gio golf course, which would have 36 holes, is part of the 2,870 ha Can Gio beach tourism area project in Long Hoa Commune in Can Giờ District. A private company will invest VND900 billion (US$38.6 million) in the golf course, not including compensation and land clearance. 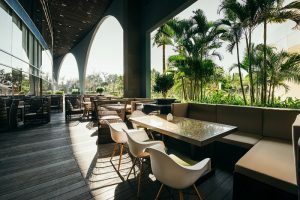 Huynh Van Son, chairman of Ngoi Sao Bien tourism company, said the district had great tourism resources, but investments had not been properly done. The city also needs to complete the Binh Khanh Bridge that connects Nha Be and Can Gio districts and HCM City to facilitate the travel of visitors, Son added. Phan Xuan Anh, chairman of Du Ngoan Viet Joint Stock Company, said the golf course is an important part of the project. The proposal will be submitted to the People’s Committee and then to the Prime Minister.